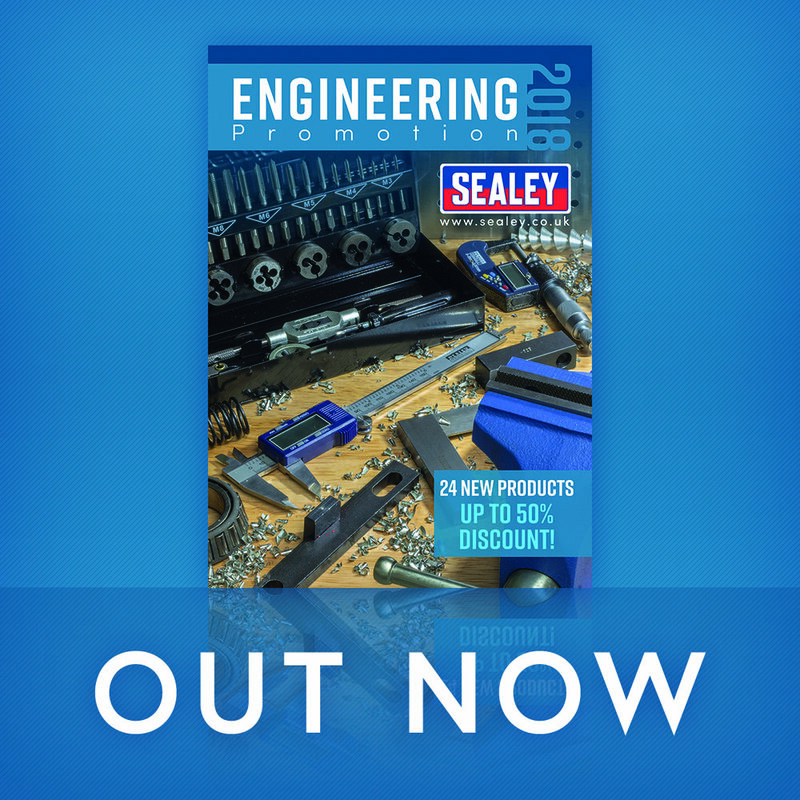 Sealey launched their NEW 16 page Engineering Promotion on 1st May. 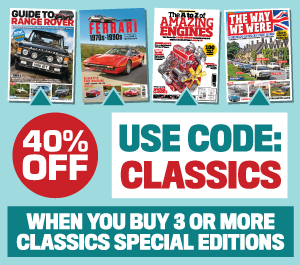 This promotion has 200 products on offer inside, 24 of which are new. It also contains discounts up to 50% off list price and is valid to the end of July 2018. Have a look inside.